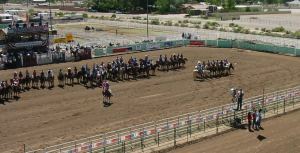 One of the finest event centers in Nevada, the Churchill County Fairgrounds includes: A large arena, practice and small arenas, announcers and timers stands, covered grandstand seating for 3000, 180 enclosed and covered stalls, Dry Gulch building, concessions stands, two horse washes, stock pens, large camping area (including 80 Recreational Vehicle sites with water and electric hook-ups), RV dump station and showers. 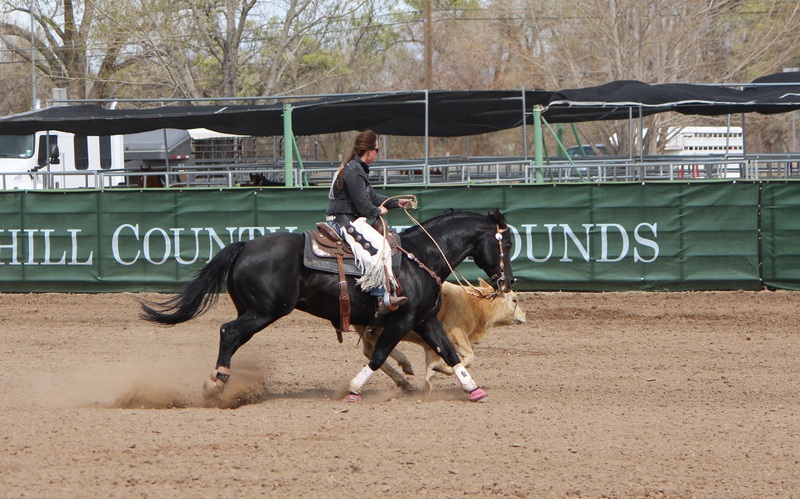 Each arena is equipped with roping capabilities. With an event schedule February through November, the Fairgrounds enhances tourism, and reflects and enriches the character of our community. Events at the Fairgrounds Complex attract people from all over the west coast.